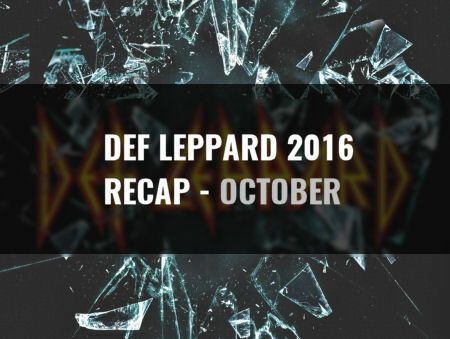 A recap of all things Def Leppard in the year 2016 continuing with the month of October. Another eventful year for the band has ended and these updates look back at the major events that took place last year. In early October the last six shows of the Summer Tour 2016 were played across the Northern US states. 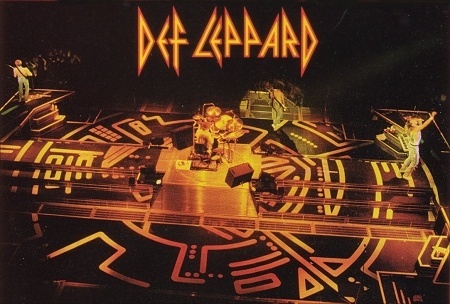 These included an emotional return to the scene of Steve Clark's final live show with the band and where they had ended the 'Hysteria' tour back in October 1988. 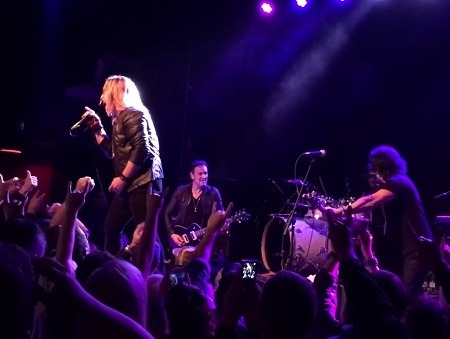 The end of the month saw the first anniversary of the current self-titled album. 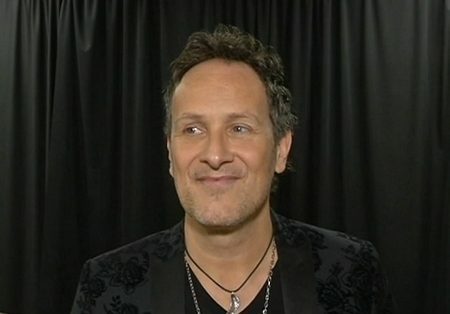 News of the band's Classic Rock awards win was 'leaked' by Phil during a radio interview. The 29th anniversary of the first ever In The Round show in Glens Falls, NY and start of the US 'Hysteria' tour. 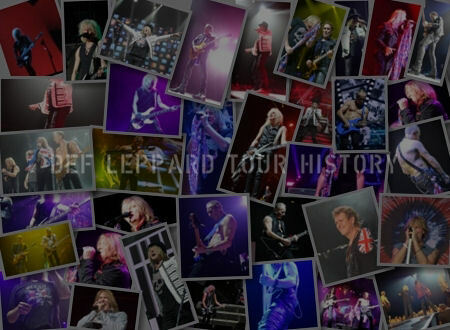 Def Leppard and Tesla opened the tour at the Glens Falls Civic Center which became the band's most iconic tour. 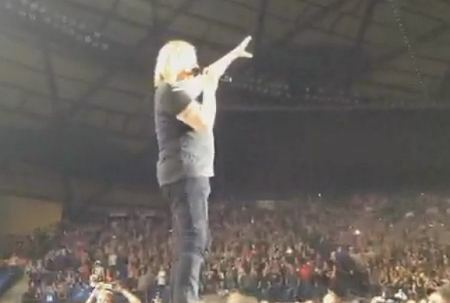 An emotional return for the band to the Tacoma Dome in Tacoma, WA for the first time since the end of the Hysteria tour. 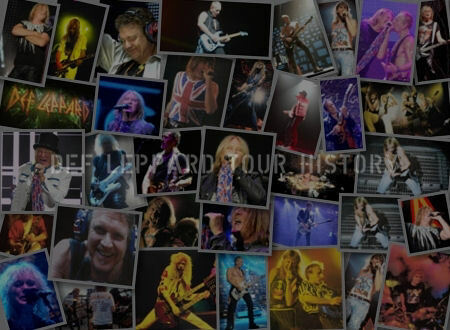 Steve Clark's last live show with the band. Joe marked the occasion on stage during his many speeches. 13,815 fans attended the show. The 23rd anniversary of the 'Retro-Active' compilation album that was released in October 1993 featuring the hit singles 'Two Steps Behind', 'Action' and 'Miss You In A Heartbeat'. The band were honoured by the Mayor Of Sheffield with many events taking place around their home city including the unveiling of plaques at venues in Crookes and the Don Valley Stadium. 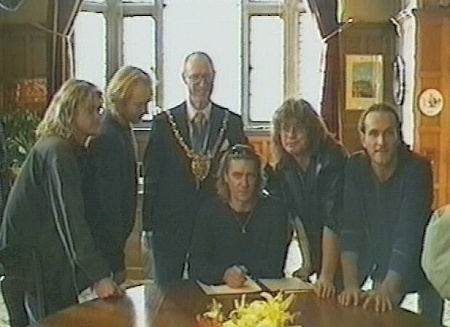 The band and their families met with the Mayor in his council chambers. 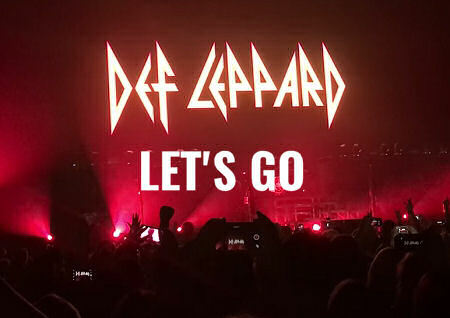 One year since the first playing of new single 'Let's Go' in Moline, IL. 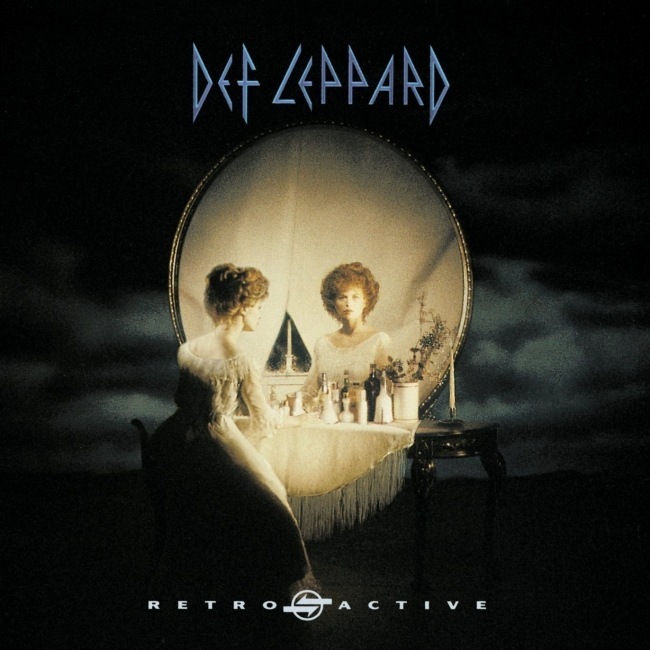 The first song from the current DEF LEPPARD album to be featured in the live show. The song and it's intro section replaced 'Disintegrate/Rock! 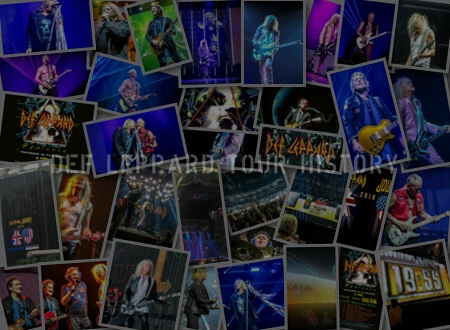 Rock!' as the new show opening which after the first few dates remained in place for the rest of the 2015/2016 tour. 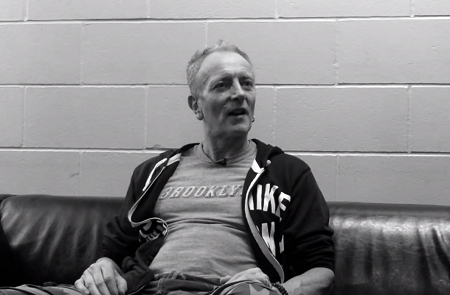 Phil Collen revealed that the band had won the Classic Rock Album Of The Year fan vote ahead of the ceremony which took place in Tokyo, Japan the following month. 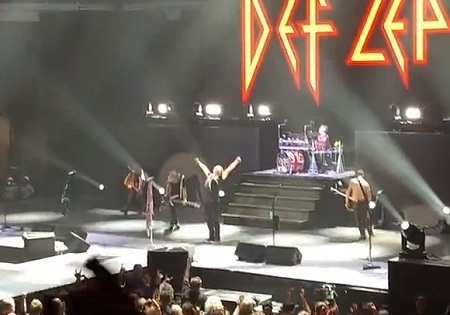 The 58th and final full concert of the year took place in Cedar Rapids, IA on 10th October. The last night of the 2016 Summer Tour with REO Speedwagon and Tesla. Vivian praised the current tour during a TV interview and mentioned at the number of younger fans attending shows in 2016. 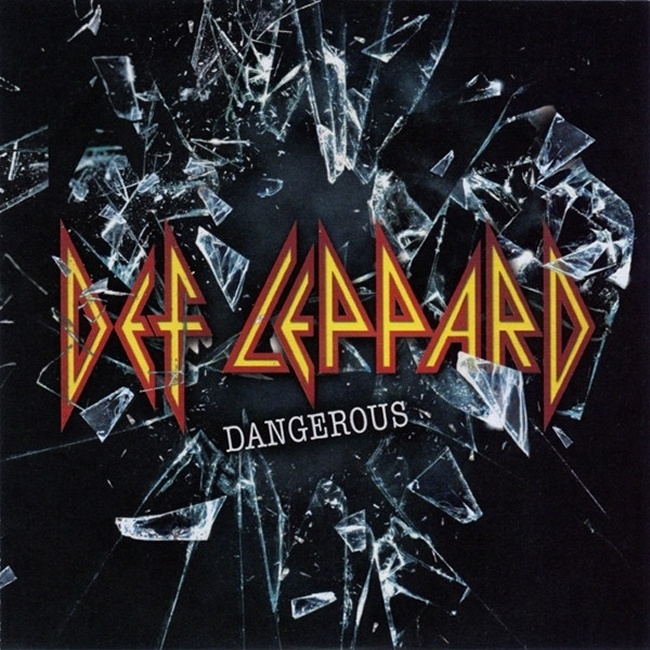 One year since the online premiere and digital release of the 'Dangerous' single ahead of the release of the current DEF LEPPARD album. 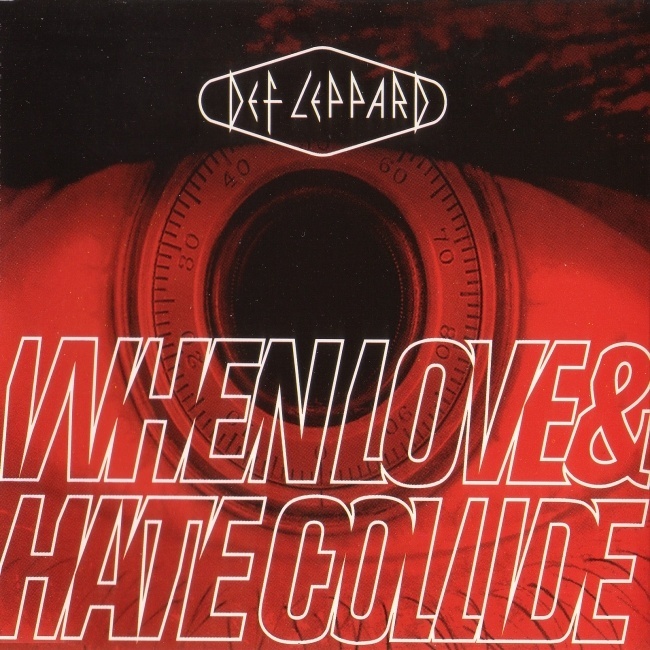 The 21st anniversary of the band's biggest UK hit single 'When Love & Hate Collide' which reached Number 2 in October 1995. 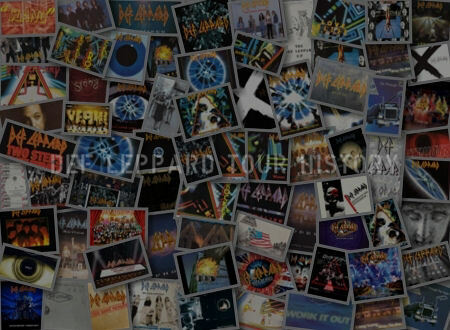 The only new song and lead single taken from the 'Vault Greatest Hits 1980-1995' album. 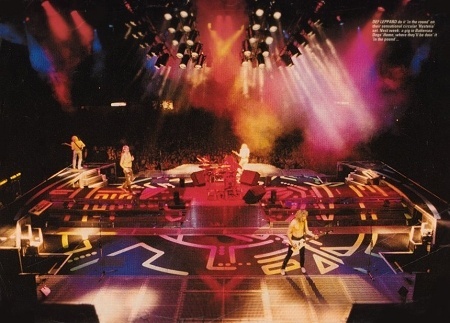 The 28th anniversary of the end of the 'Hysteria' world tour in Tacoma, WA in October 1988. The final live show with Steve Clark. 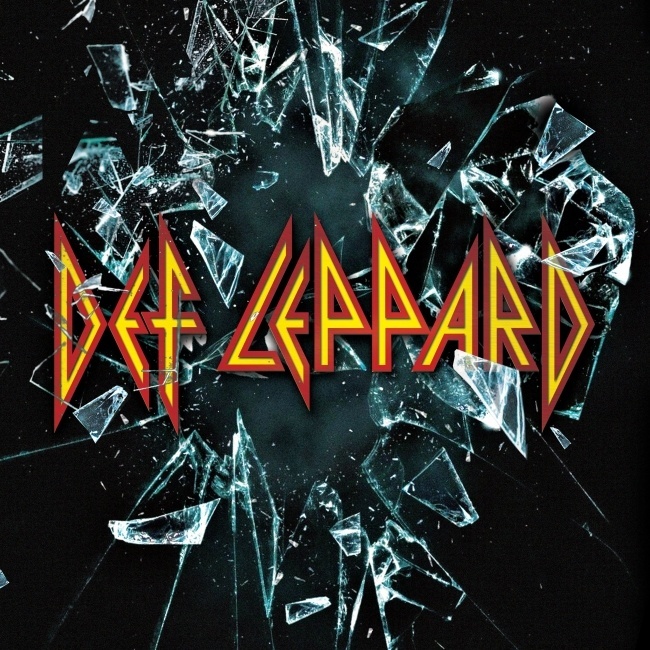 The first anniversary of the self-titled DEF LEPPARD album release in October 2015. The band's first new full length studio album since 2008's 'Songs From The Sparkle Lounge' featuring the singles 'Let's Go', 'Dangerous' and 'Man Enough'. 'We Belong' included each of the five band members taking lead vocal lines during a song for the first time. Visit the October 2016 News Section to view all the news stories in full.